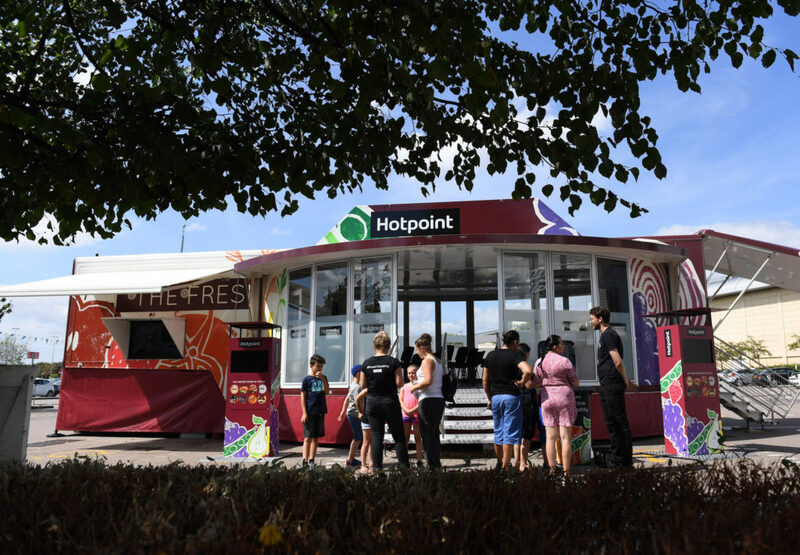 XYZ, the experiential marketing agency, successfully delivered the Hotpoint Cookery School at Camp Bestival, marking the start of the Fresh Thinking Roadshow – Hotpoint’s latest brand activation in partnership with Jamie Oliver. 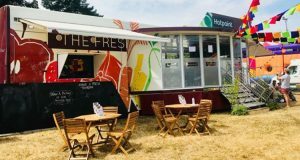 To help promote its Forgotten Food campaign, Hotpoint is taking its mobile kitchen on the road for a tour across the UK to inspire people to prevent food waste. The first stop of the roadshow was Camp Bestival, at the event, parents and guardians were able to book themselves and their child to take part in one of the food waste cooking lessons. XYZ will provide full event production for the roadshow activation, which includes loading, health and safety, staffing and scheduling. Will Mould, managing director of XYZ, commented: “Hotpoint asked XYZ to give its consumers an experience that was both educational and practical, but also lots of fun. With food waste being such a pressing issue, we wanted to bring the cookery school for delicious leftovers recipe to life.